The partnership program brings academically enhanced building projects to local middle schools, high schools, and youth-serving agencies. Students learn social, emotional, and academic skills through hands-on education that complements classroom learning. 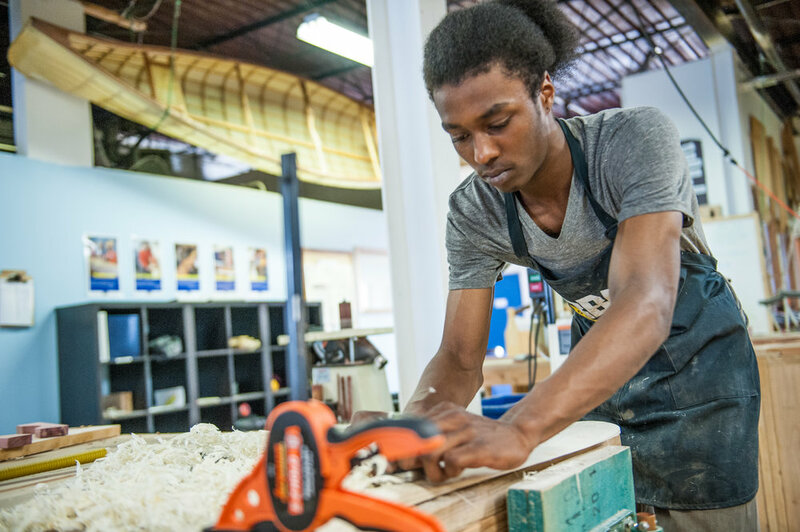 The apprenticeship program is a paid employment training opportunity for Twin Cities youth who qualify as low-income or have a barrier to employment. 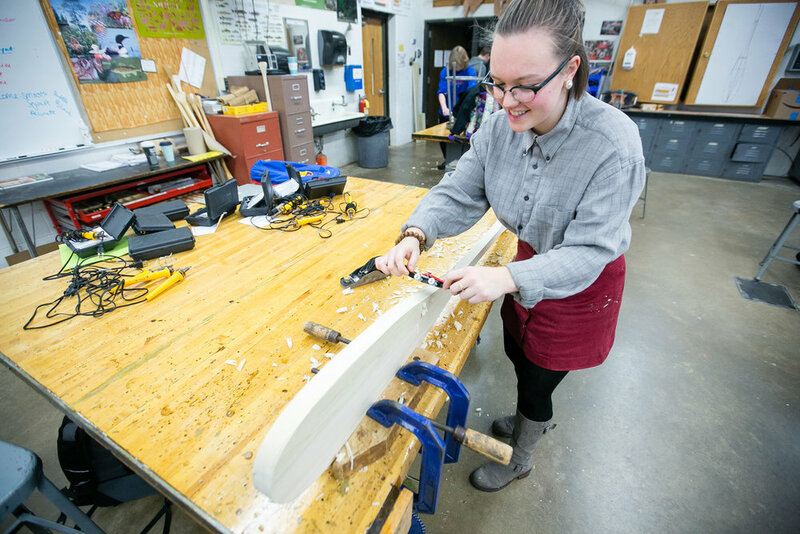 Program participants are empowered to develop social and emotional skills through woodworking while building a connection to Minnesota waterways. With years of experience and dozens of iterations, Urban Boatbuilders has developed a repertoire of beautiful, durable, and light-weight watercraft that we sell to the public to support our mission and the youth we serve.